Here's the opportunity you have been waiting for. 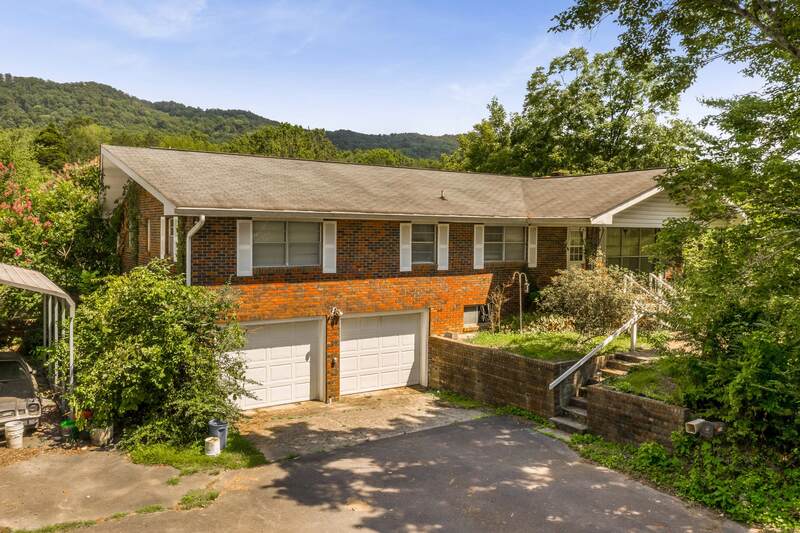 Acreage in prime area of Ooltewah. 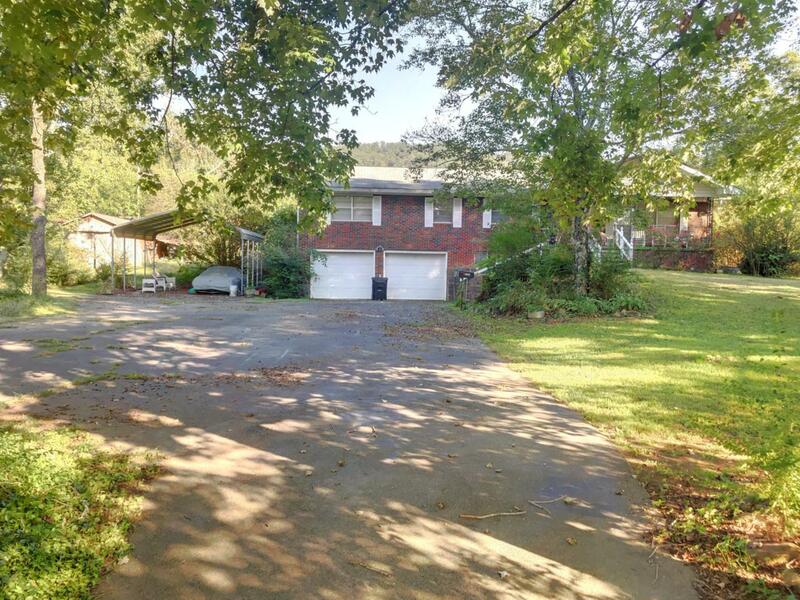 This land is approximately 55 acres with a gentle slope and a pond close to front of property, The land goes from Ooltewah Georgetown Rd and extends up and over White Oak Mtn. Several acres are already cleared and ready for development. Just think about the possibility of Brow lots and the views are stunning. There is an older brick home on the front of the property. 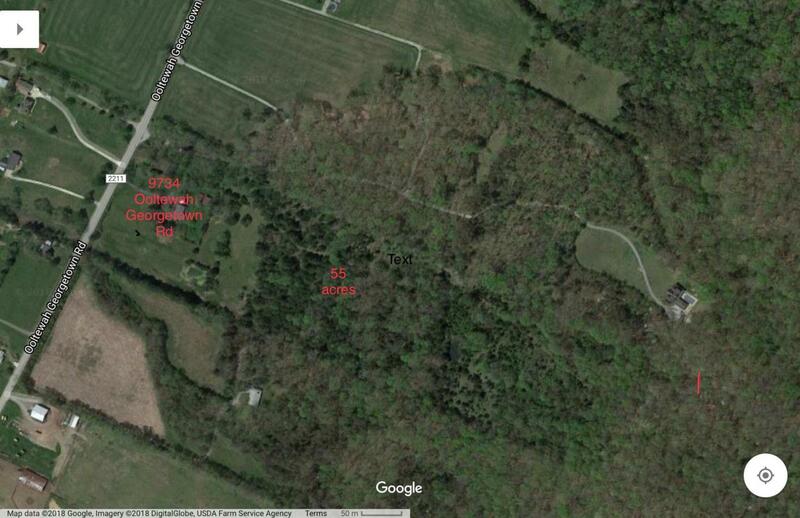 This is a very private family farm, or a perfect place for a subdivision in one of the hottest locations in Ooltewah.